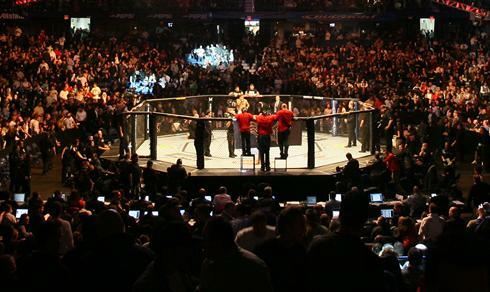 Many fans of the mixed martial would want to be part of the sports. However, not everyone is cut for it. But if you're an eager-beaver, Fighting Insider got some tips for you. Mixed martial arts is a dangerous sports that contain blood shed and physical contact. However, the fact remains that the sports spur in excitement to its many fans. That is why many of its audience are encouraged to train in order to get in promotions like UFC, Bellator and Pride. But being a professional fighter in mixed martial arts is not an easy task. Some makes the cut, and others go home empty-handed. But the question remains: How to be a professional MMA fighter? Fighting Insider got some tips posted after the break.